The World Cup of 2014 was a truly remarkable event – it had the usual quota of drama and amazing results but it also what should have been two clear winners. 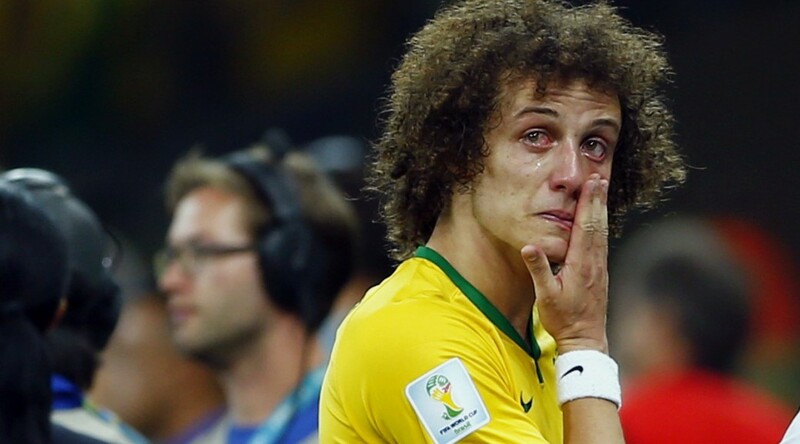 One of them was the German Football team – who took the glory. The other apparently clear winner should have been the inventors or this stuff – the magical vanishing spray used for free kicks. The spray was a brilliant product. It is a foam that disappears after a couple of minuted, but it solved the problem of defending teams encroaching on the free kick taker when the referee’s back was turned. A comical but frustrating occurrence that had echoes in that other area of sporting theatre – professional wrestling. Fans loved it, commentators loved it, no doubt referees loved it, players loved it (the attacking ones at least). It was the sort of business idea you expect to make the inventor a fortune. But as I read today, this is not the case at all. In this story, that has all the hallmarks of a team who loses in extra time, the inventors have failed to capitalise on their absolutely phenomenal exposure. It was a text book marketing fail. It’s a tragic tale, but like in a game of football, unfortunately I think the fault lies with team who let the goal through, the inventors. As a marketer I read this article silently screaming in my head – these guys had the best exposure the could ever have wanted – all for the price of a few cans of product. And all in front of the world’s assembled media and potential business partners like Nike and Adidas, yet some how they screwed up. Don’t wait for FIFA to help you. Ever. Politely decline the tickets to the finals, and ask for a blanket pass to the corporate hospitality events. If that doesn’t work, get out there to all the events you can – beg, borrow or steal your way into corporate hospitality. Get in front of every exec from any global sports brand you can. Get in front of every exec from any global retailer you can. 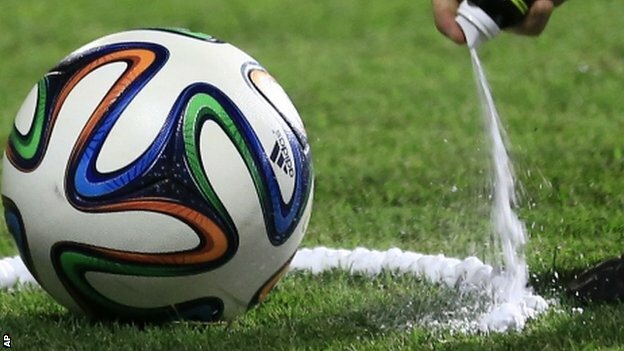 Hit up the press – there were hundred of stories from the world’s press about the spray. Make sure your name is featured in relation to your product. Guerilla marketing – this product is a guerilla market’s dream. FIFA can be tough on non-sponsor advertising, but guess what, your product disappears! 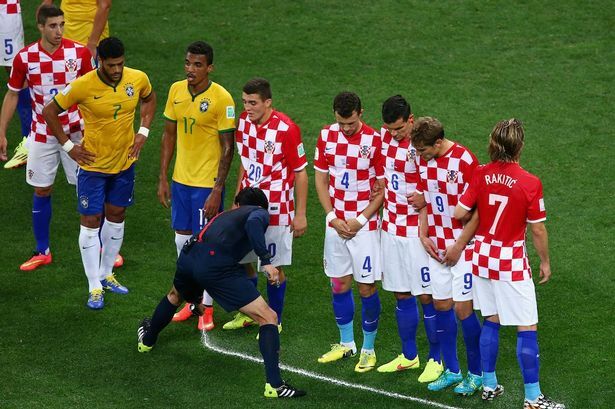 I’d be drawing lines on the ground anywhere I saw crowds of people – magic spray is the new velvet rope! I came up with this short list in the 5 minutes it took me to write it, imagine what could be achieved with more time and effort. Startups – don’t be like these guys! The moral of this story for startups is clear. If you business is at stake, don’t wait for anyone’s permission to market yourself. Other people have no stake in the success of your business, but you do. If you get a chance at exposure, stop at nothing to make sure that awareness becomes permanently attached to your brand. You may only have one chance. And event the biggest exposure on the world’s stage won’t be enough if you don’t have hustle.